To develop and enhance a continuing education program for Temple University Kornberg School of Dentistry consisting of educational activities designed to review existing concepts and techniques, to convey information beyond the basic dental education and to update knowledge on advances in dental and medical science. Online: Register online by selecting from the list of courses that are open for enrollment. Fax: Send a completed registration form to (215) 707-7107. Cancellation Policy: Full refunds are granted, less a $50 administrative fee per course/person, if we receive your written cancellation request five business days prior to the start of the course. No refunds are granted after that time. 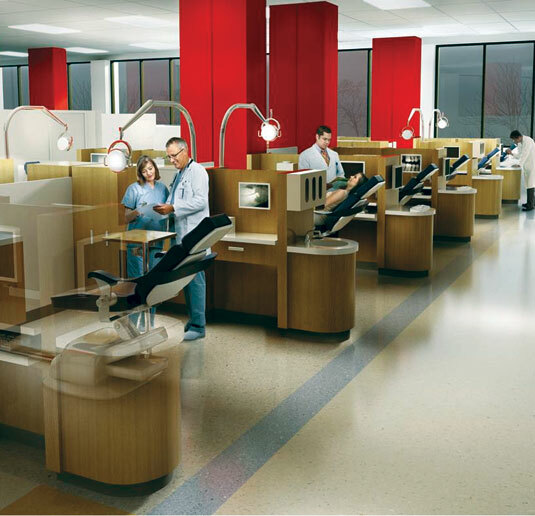 Temple University Kornberg School of Dentistry is an ADA CERP Recognized Provider. ADA CERP is a service of the American Dental Association to assist dental professionals in identifying quality providers of continuing dental education. ADA CERP does not approve or endorse individual courses or instructors, nor does it imply acceptance of credit hours by boards of dentistry. Temple University Kornberg School of Dentistry designates this activity for a said number of continuing education credit. Concerns or complaints about a CE provider may be directed to the provider or to ADA CERP.